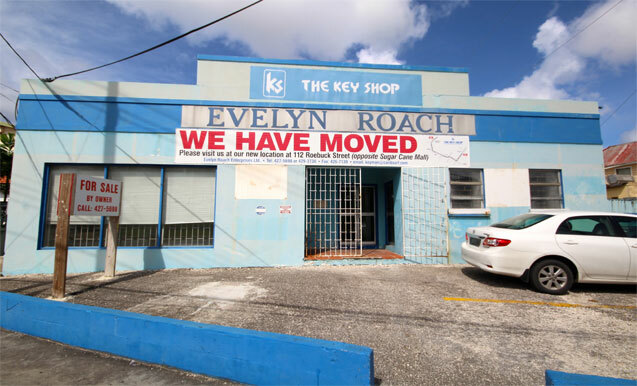 While some names have dominated the Bridgetown skyline for decades, there are now several unique opportunities for new businesses - or those looking to relocate - to own their piece of prime Bridgetown commercial real estate. 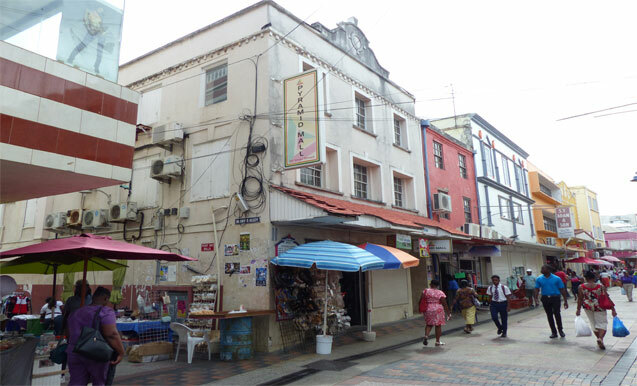 Therefore, our team at Terra Caribbean has taken the time to compile a listing of five of the best Bridgetown properties for sale within the commercial class. Swan Street 22 offers the perfect opportunity for your business on the bustling Swans Street. The detached 2 ½-storey property offers high visibility as well as 4,321 sq. ft. of floor space and 2, 620 sq. ft. of land area. This property also affords prospective buyers great rental potential in the future. Located on Lower Broad Street, this semi-detached, 3-storey building offers prospective buyers both retail and office possibilities, complete with excellent road frontage onto the main pedestrian and vehicular vein of the city. The building sits on 3,636 sq. ft. of land and features 9,748 sq. ft. of floor space. 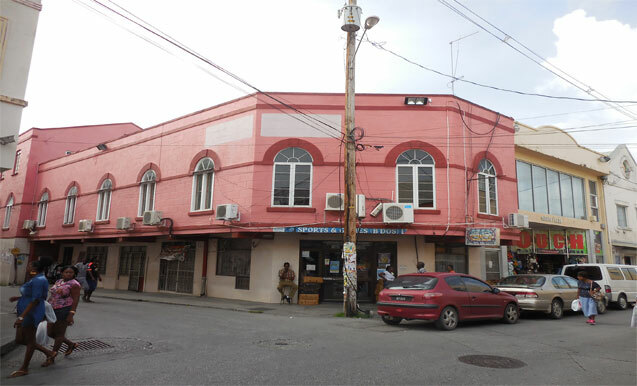 This commercial property at Whitepark Road is a unique opportunity for persons within the legal field looking to set up a business within proximity of the island’s law courts. But that is not all. Offering 2,100 sq. ft. of office space and an impressive 23,751 sq. ft. of land area, this property is ideal for future development complete with ample parking. This property offers multifaceted opportunities for prospective buyers. 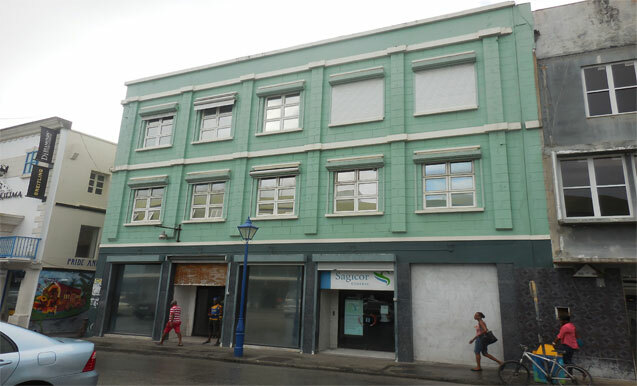 James Street property is a 3-storey building found on the corner of James Street and Roebuck Street, with almost 9,000 sq. ft. of floor area. The detached structure is a good option for those looking for both retail and office space in one location. 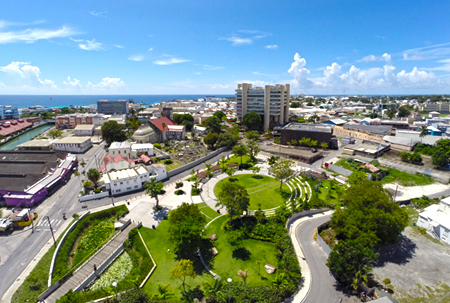 Do you want to set up in - or relocate your operations to - Bridgetown? Contact one of our agents today for further information on these properties and more!